Before you begin: Insert your USB Flash Drive into your router and check the storage status by clicking on the Setup tab at the top of the web configuration interface’s main page then click Storage from the menu on the left-hand side. Step 1: Download the mydlink SharePort app from the App Store or Google Play™. You can find the app using the search term “mydlink SharePort”. 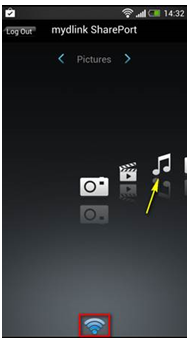 Once the installation is complete, launch the app by clicking on the “mydlink SharePort” icon. Step 2: If your device is connected to the same wireless network as your DIR-817LW, select the Local Access tab and enter the password for your router’s Administrator account. 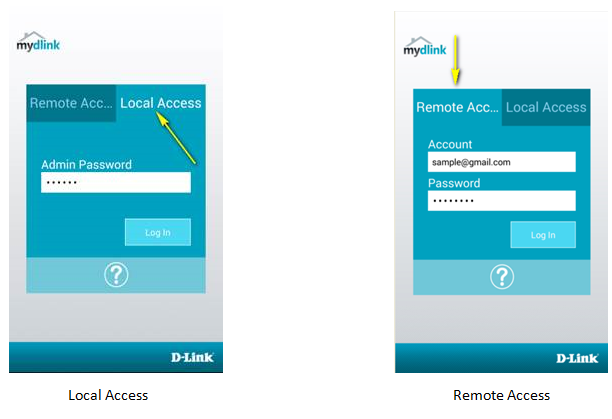 If you are using any other connection (such as a different wireless network or a mobile broadband connection), select Remote Access, and enter your mydlink username (email address) and password. Tap Log In to continue. 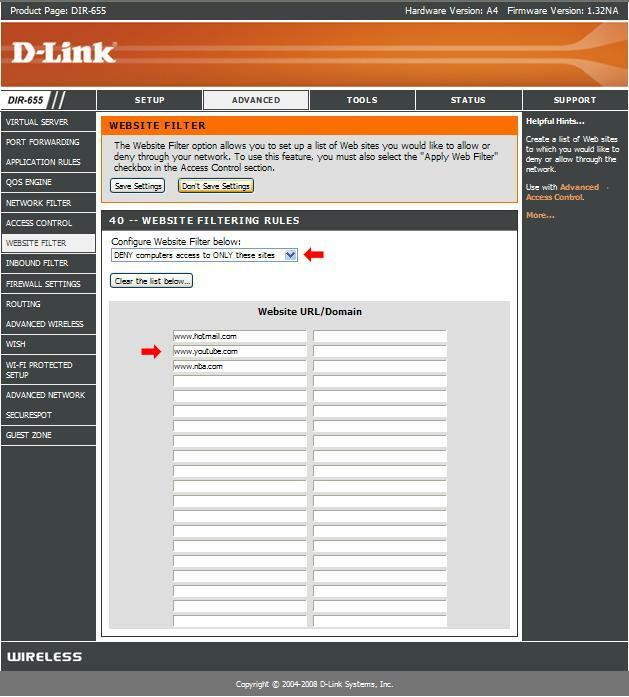 Step 3: Select the D-Link DIR-817 LW from the list of available devices. Step 4: Your media should now be available. Use the icons to select the media type you wish to browse/play. Note: The signal indicator at the bottom of the screen will turn green to indicate a direct connection, red to indicate a relayed connection, and blue to indicate a local connection. 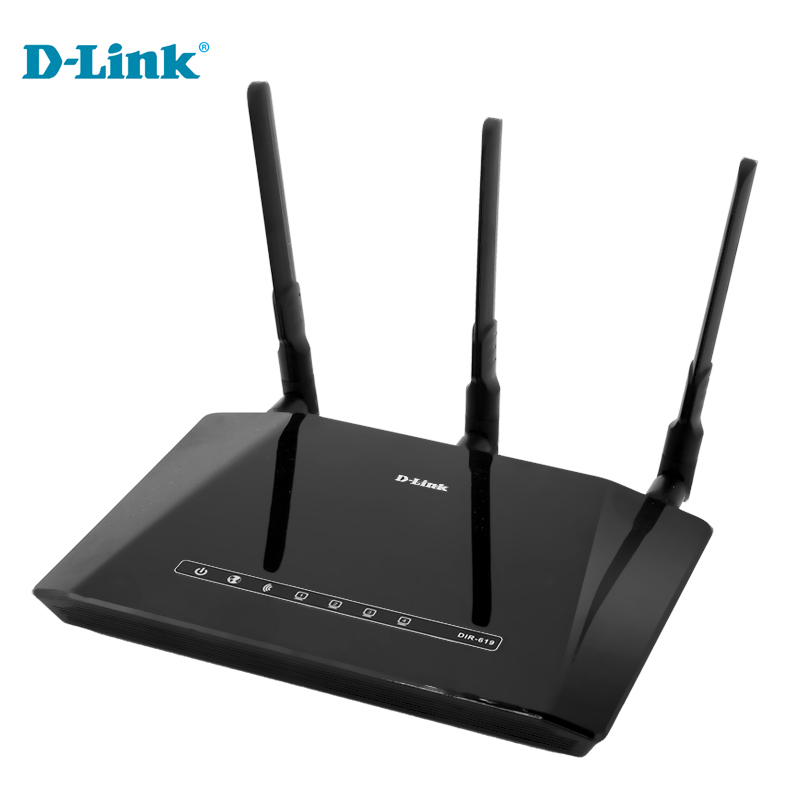 To setup Website Filter on D-Link DIR-655 Router. 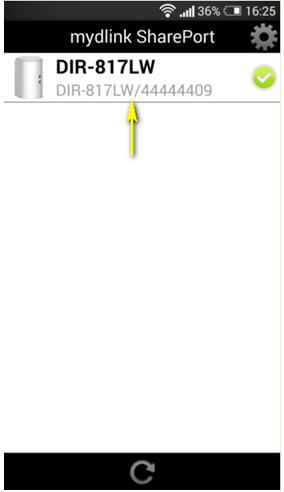 Step 3: Click the Advance Tab and Website Filter on the left hand side of the screen. Select the option “Deny computers access to ONLY these sites” under Configure Website Filter below. You will be indicating what websites should be blocked or restricted on this router. Once your done click Save Settings. Step 4: Next go-to the Access Control Tab and check the box to Enable Access Control. 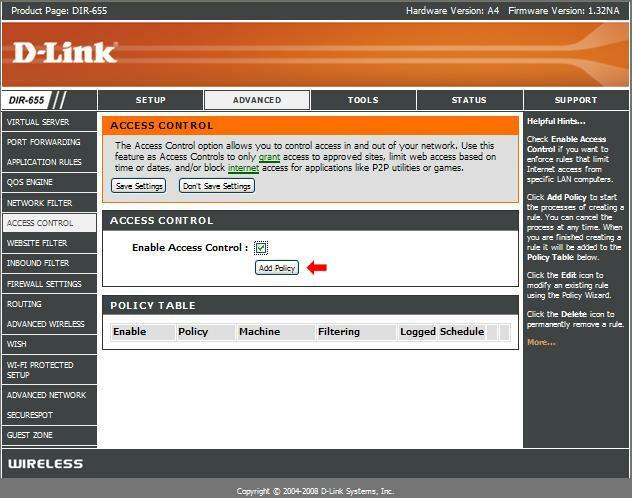 On Access Control you will need to setup a policy on the router for the Website Filter. Click Add Policy and follow the wizard. 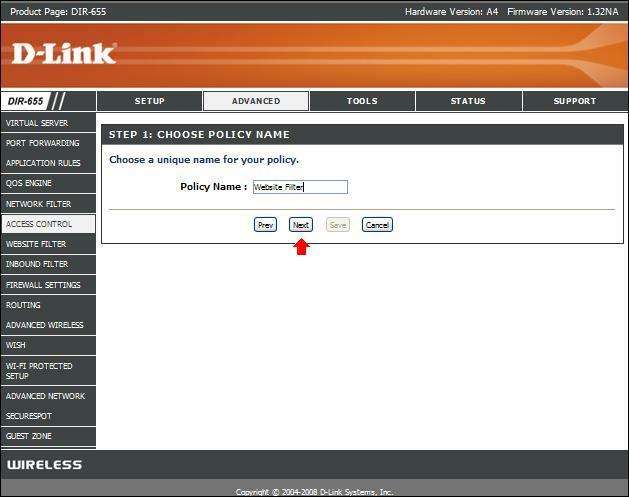 Step 6: Name the policy and click Next. Step 7: Select a schedule and click Next. Step 8: Select the machine(s) to which this policy applies by IP or MAC address and click Next. Step 9: Select Filtering Method and click Next. Step 10: Enable or Disable Web Access Logging and click Next. Step 11: You should now see the policy listed at the bottom under Policy Table. Click Save Settings. The DMZ (Demilitarized Zone) provides you with an option to set a single computer on your network outside of the router´s firewall. Step 3: Click on the Advanced tab at the top and then click on Firewall Settings on the lefthand side. 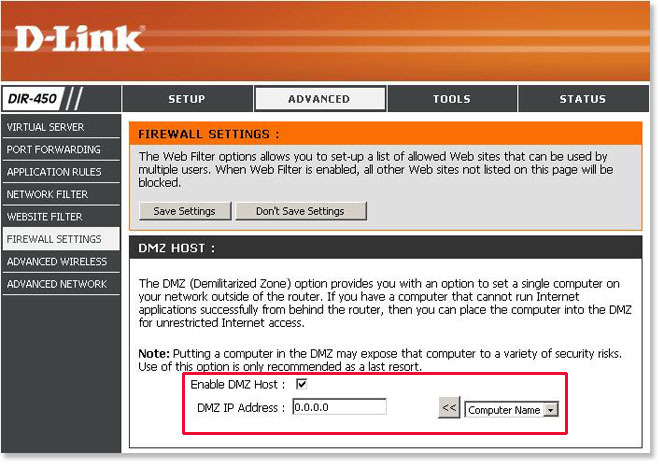 Step 4: Click the box for Enable DMZ Host. Select your computer from the Computer Name list or enter the IP address manually. Step 5: Click on the Save Settings button to save your settings. Note: SMTP uses a standard port which is port 25. There isn´t an option to add or change the port. If your SMTP server uses a port other than port 25 then it will not be compatible. 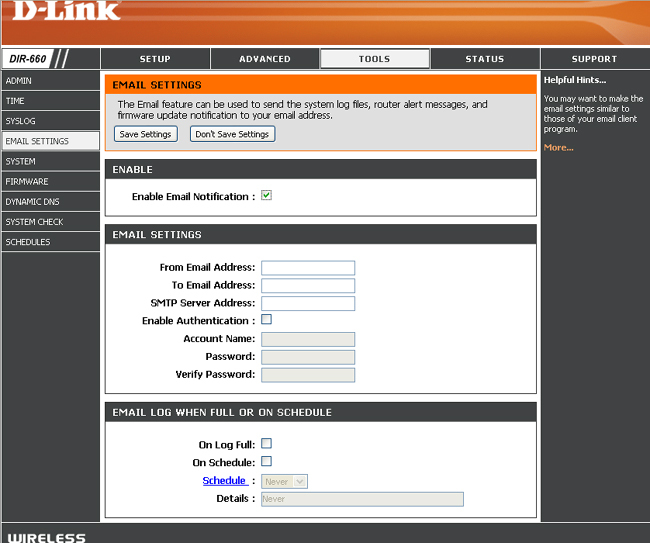 The following instructions provide an example of how Email Settings on D-Link DIR-660 should be setup, the default port used is 25. Step 1: Log into the router. •From Email Address: Enter in an address where you would like the email to show from. •To Email Address: Enter where you would like the email to be sent. •SMTP Server Address: Enter the SMTP server address. •Enable Authentication: If your server requires authentication, click the checkbox. •Account Name: Enter the required information. •Password: Enter the required information.